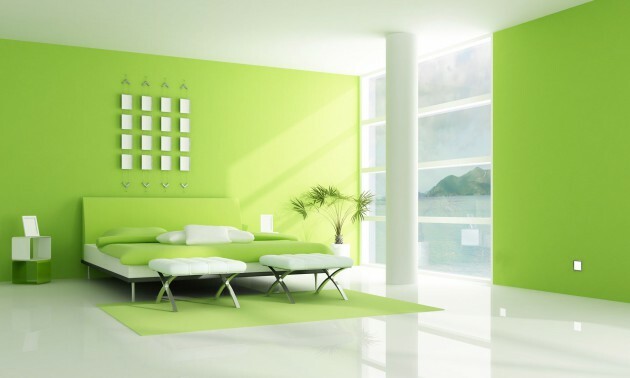 There are several colors that look fresh but green is on the first place. 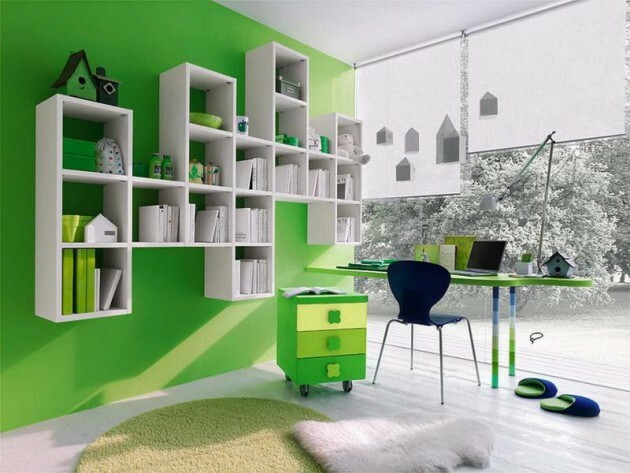 Green is the color of renewal and growth, it have soothing characteristics. 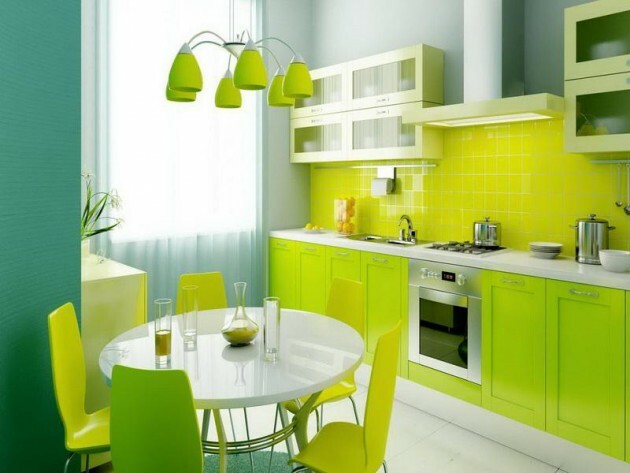 Due to its characteristics designers often use it in the interior design. 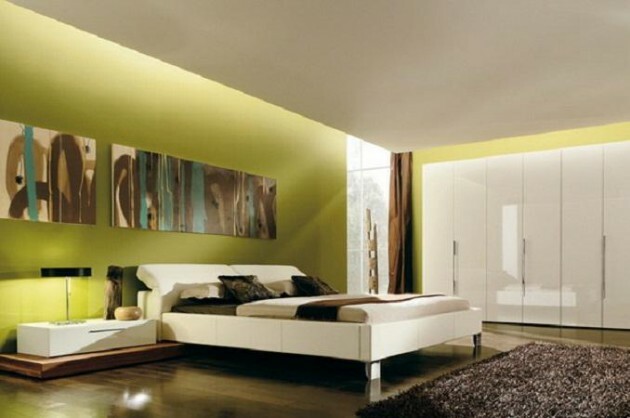 It comes in a variety of shades, from light green to dark-green emerald. Since green is neutral, it agrees with almost all colors. 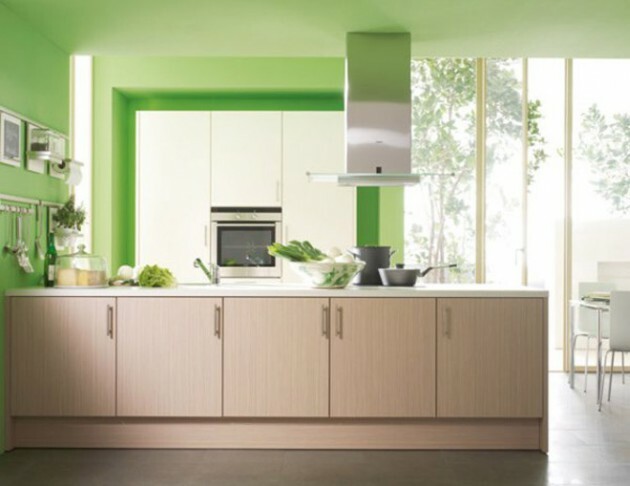 That is one reason plus, why it is easy to use green in interior design. 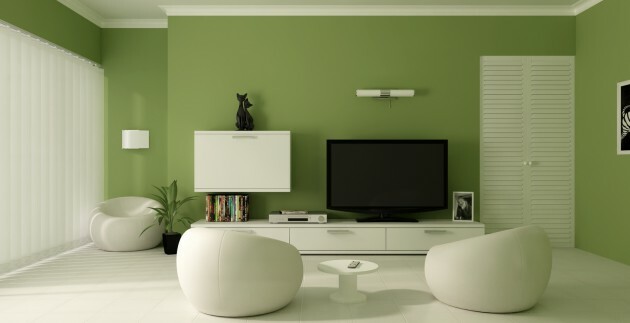 If you want to make a large space more pleasant, you will achieve this using green carpets or painting green walls. 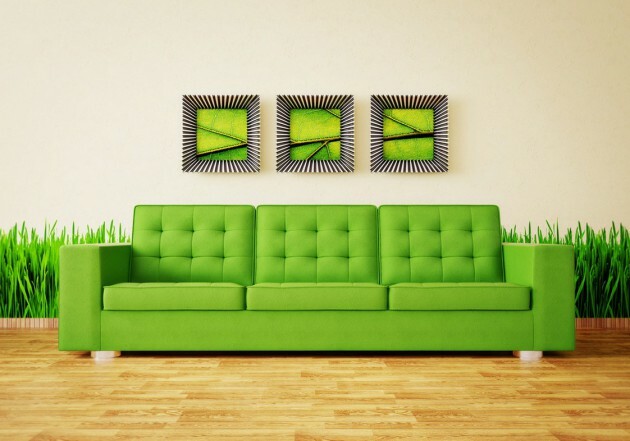 Green furniture always looks good. 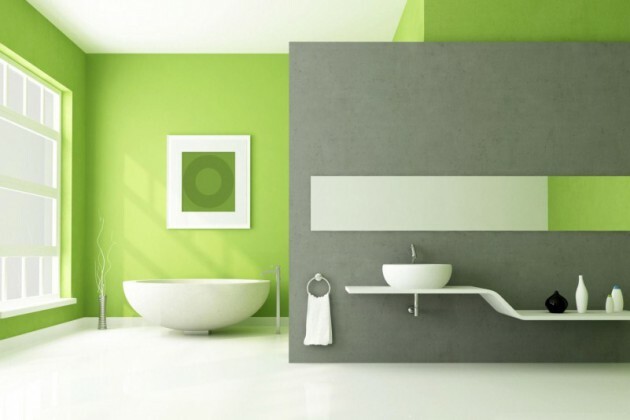 If you are not sure where and how to use green, try with green details. 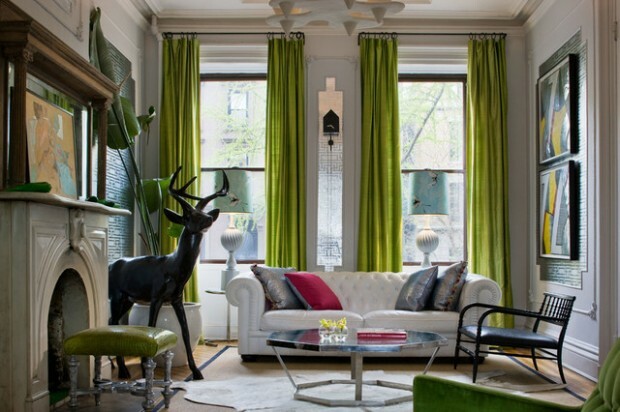 A few well placed vases or green pillows will freshen up your home. When in doubt, plants and green flowers decoration is fantastic idea, but do not overdo it. 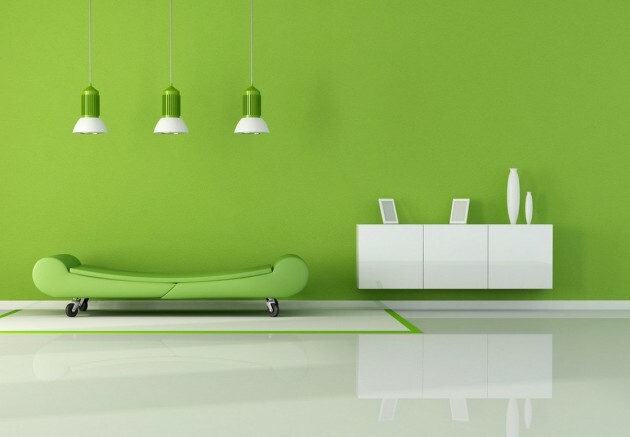 The most important characteristic green color is a multi-purpose use. 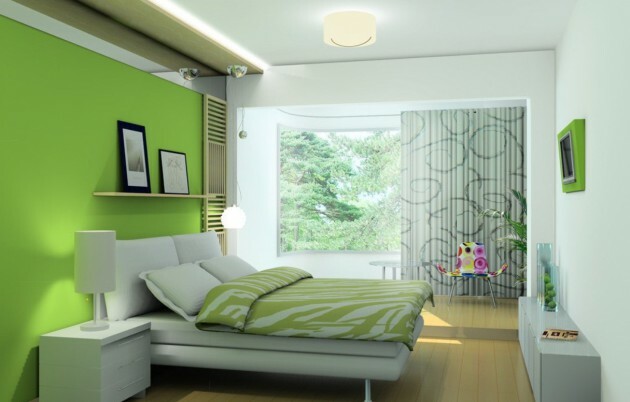 If you are wondering whether it will fit your space, the answer is usually yes.